Offering vast living space, this wonderfully bright and well presented three bedroom apartment also offers two bathrooms. 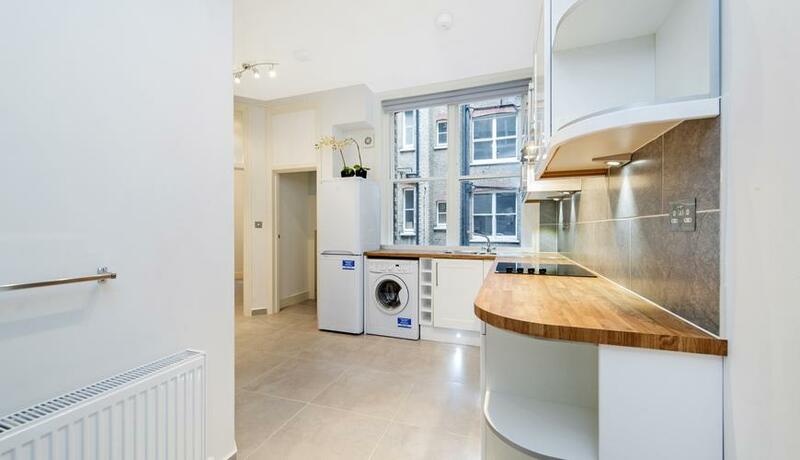 The apartment is situated within a beautiful mansion block in Paddington W2. The living room and all three of the bedrooms are generous in size and also offering good lighting with due to the large windows. The modern fully fitted kitchen leads on to a separate dining room. 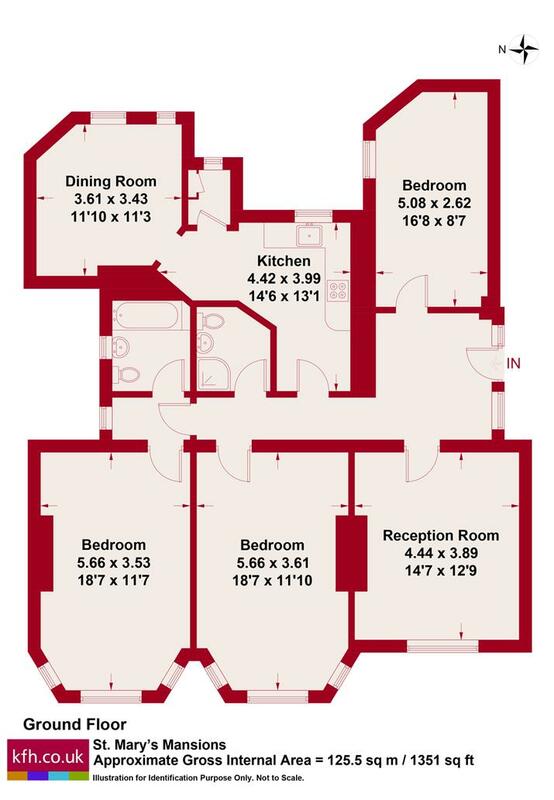 The property is offered unfurnished and available immediately.